It's a fact of life: kids get dirty. 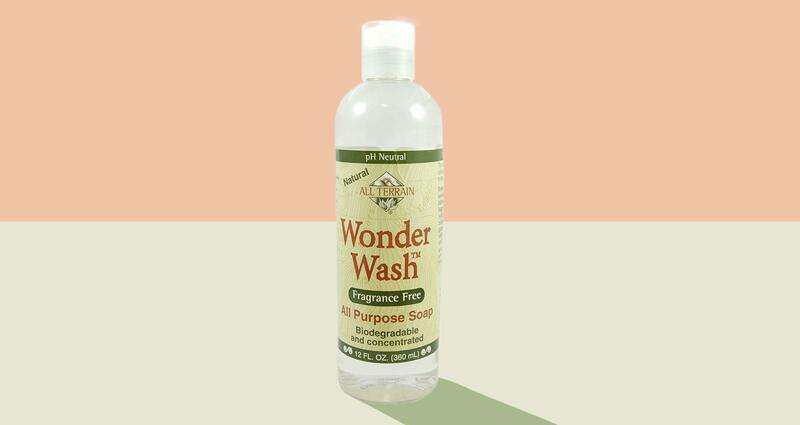 But getting them clean again shouldn't have to mean dowsing their sensitive skin in harsh ingredients, like those often found in traditional soaps, scrubs, and even lotions. Nor should it mean dealing with washing chemicals down the drain at the expense of the environment. Better to clean and condition your child's skin with something gentler and better for the environment. These six eco-friendly bath and skincare products are fantastic for children and come in some lovely scents, to boot. 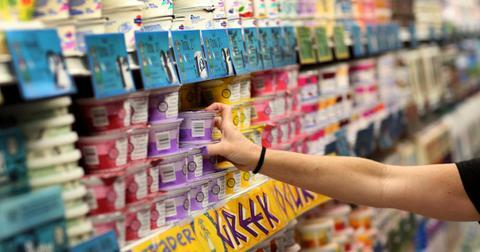 Diaper cream is one of the most important products a parent can buy. Preventing painful rashes and irritating reactions is a must. 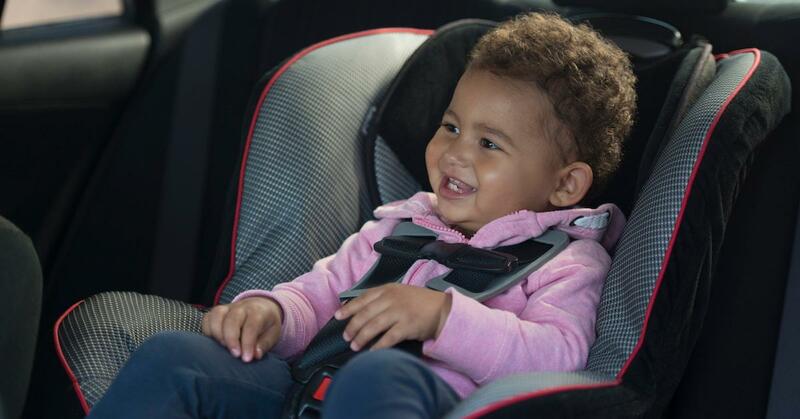 To that end, try Method Baby Squeaky Clean Diaper Cream. 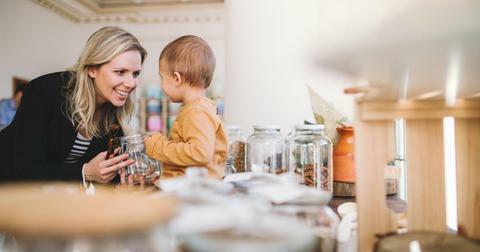 Made from all-natural, hypo-allergenic ingredients and packaged in 100 percent recycled materials, it is a cream that parents can truly feel good about using. And it can even help to clear up existing diaper rash! Read the ingredients on many shampoo bottles, and you might be surprised to see that they closely mimic dish and laundry detergent ingredients. Such ingredients dry out hair and can cause split ends and scalp irritation. And of course, washing such ingredients down the drain isn't great for the environment either. 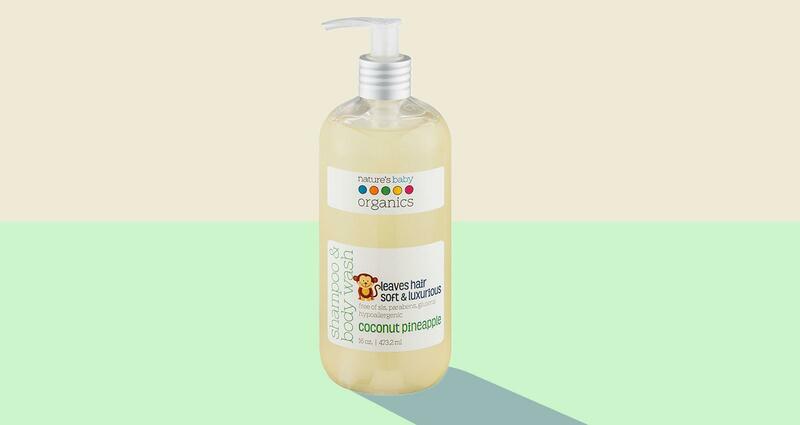 For an alternative, consider this two-in-one shampoo and body wash from Nature's Baby Organics. Made with all-organic ingredients including aloe, safflower oil and chamomile, it boasts great moisturizing capabilities. It is also available in several delectable scents, including vanilla tangerine and coconut pineapple. As an added bonus, this shampoo's ingredients are also 100 percent vegan as well. 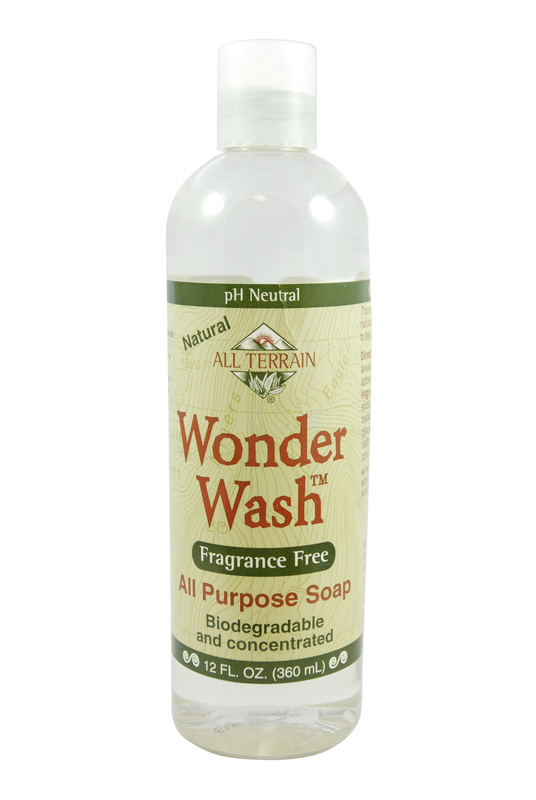 Though not made specifically for kids, All Terrain's Wonder Wash soap is fragrance free and safe for all members of the family. This soap is formulated to be PH Neutral, so it's safe to use even on irritated or sunburned skin. All ingredients used in this soap are biodegradable, so washing it away after bath time won't harm the environment. Keeping skin moisturized is important. It can help prevent rashes, sunburns, and other irritations. But many traditional lotions contain overpowering artificial scents and ingredients that can actually dry out skin rather than moisturize. 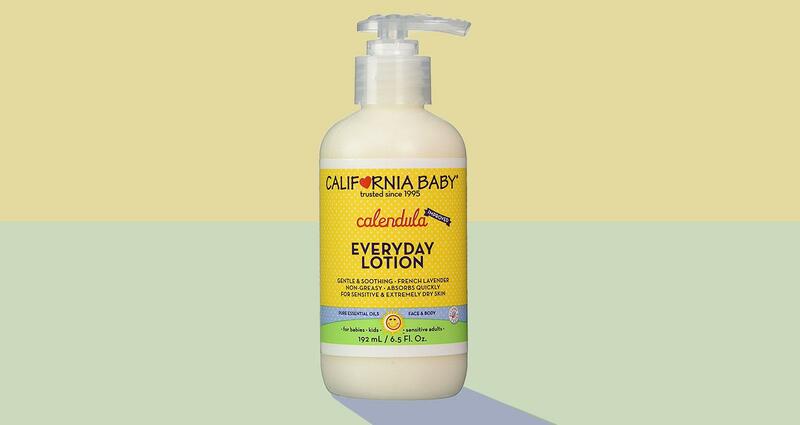 So why not give California Baby's Everyday Lotion a try instead? Reading this lotion's label, you'll notice it mentions that it can be used for "babies, kids, [and] sensitive adults." This means that anyone with sensitive skin can enjoy the benefits. And the gentle scent is all natural, so it won't overwhelm. California Baby also produces all their products in a solar-powered facility, so you can rest easy knowing that this product didn't contribute to an enormous carbon footprint. Bubble baths are one of the best parts of childhood! Not to mention a great way to entice reluctant toddlers to the tub. 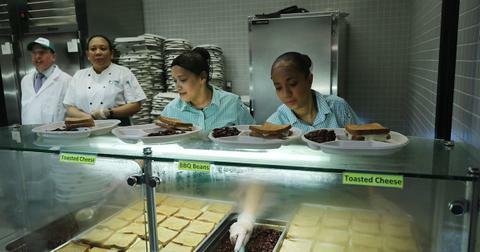 But they are often formulated with unnecessarily harsh ingredients. Enter Honest Company's Honest Bubble Bath. Available in a variety of all-natural scents and formulated to be paraben, SLS and phthalate-free, this bubble bath won't harm the environment or your child's skin, even when they make bubble beards! Disposable baby wipes are convenient, but can be bad for the environment. Luckily, that's not always the case. 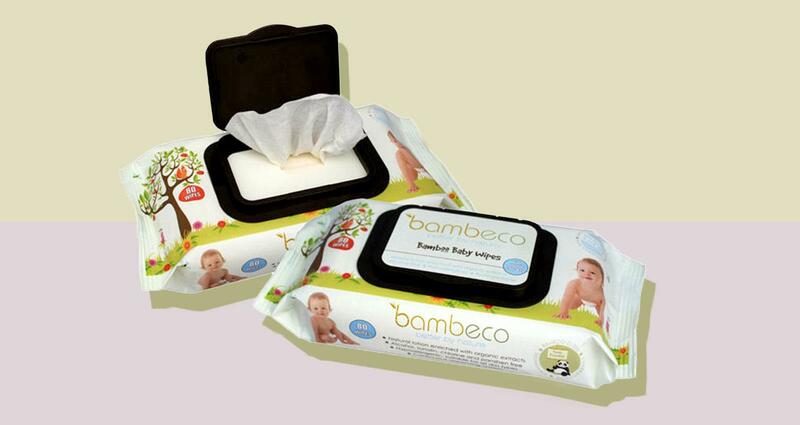 Bamboo Baby Wipes from Bambeco Naturals are made from farmed bamboo (so they are panda friendly!) and are completely biodegradable. Because they're made with natural aloe, they can sooth existing diaper rash and prevent new rashes. All ingredients are hypoallergenic and safe for all skin types, so handling these wipes won't dry out adult hands either.